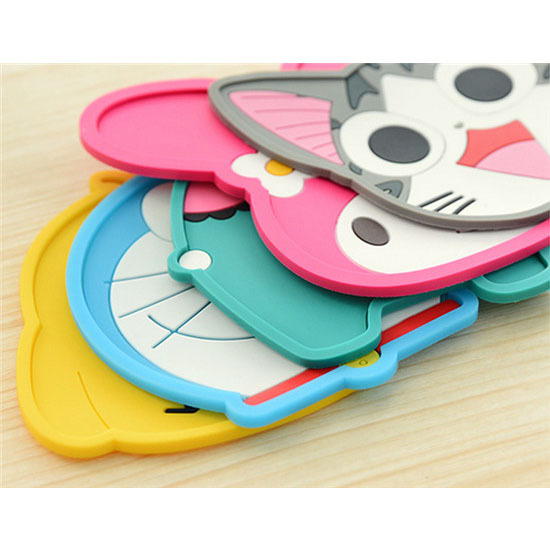 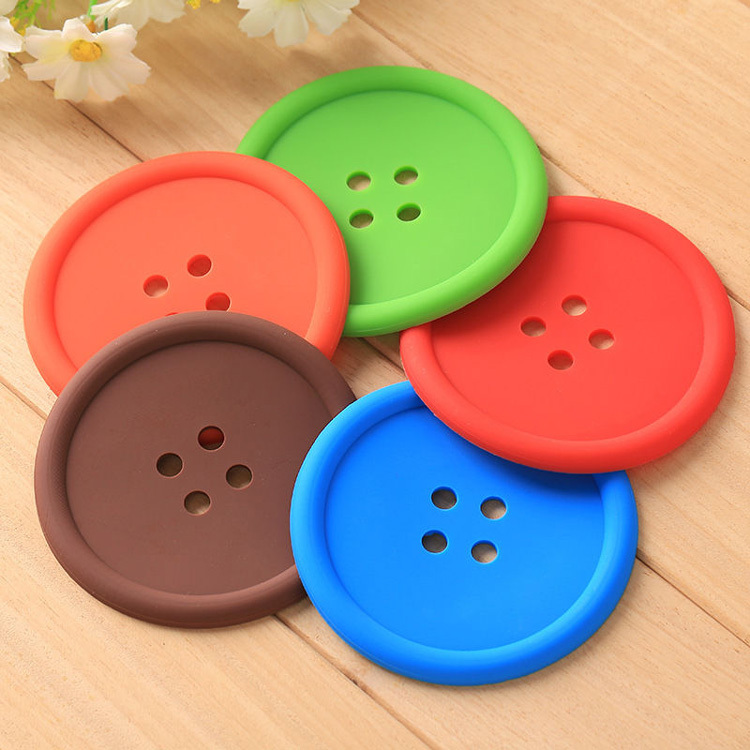 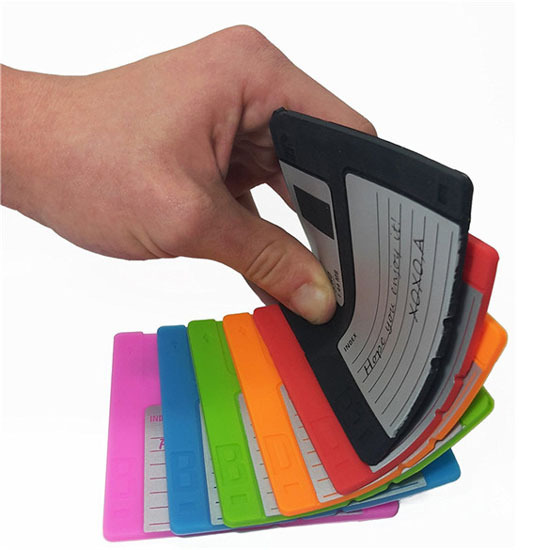 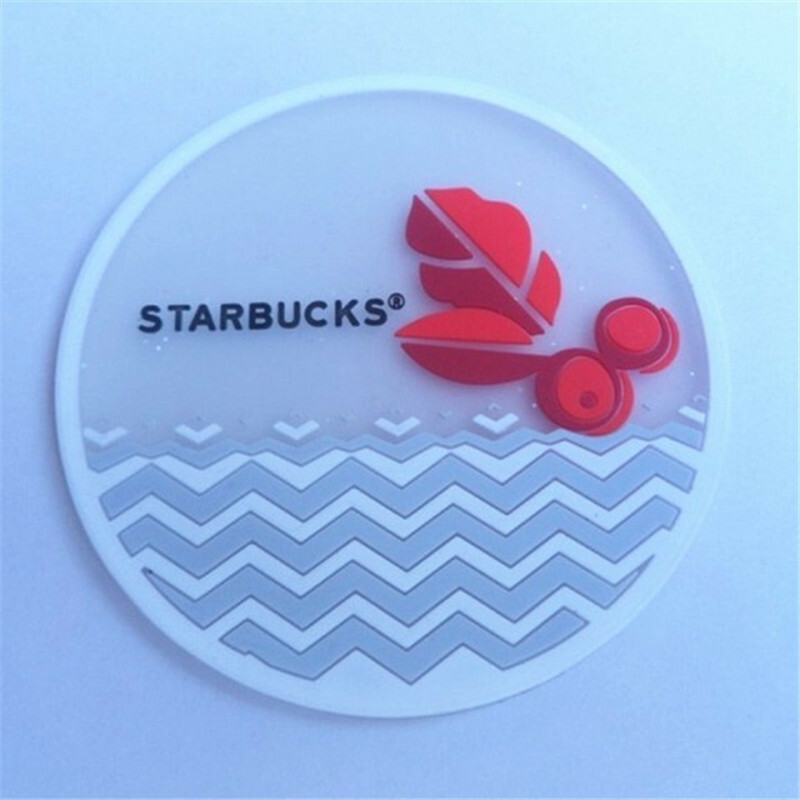 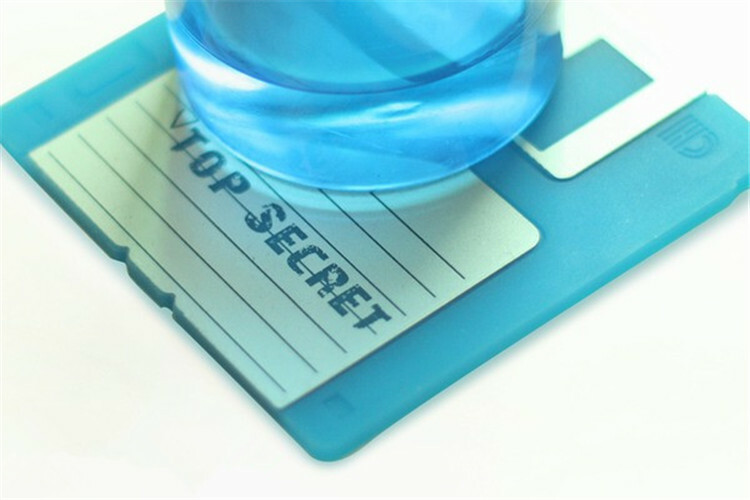 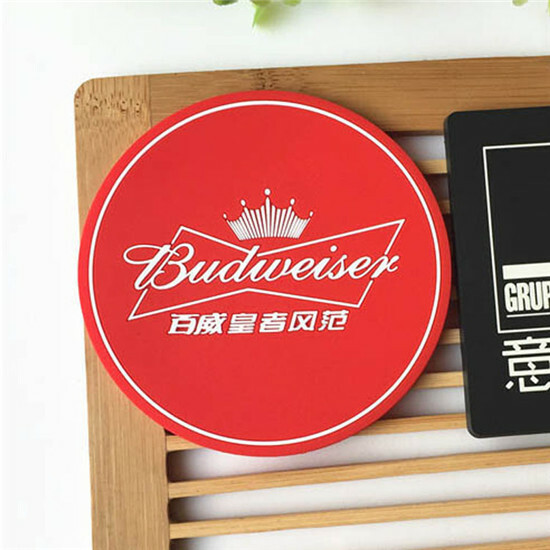 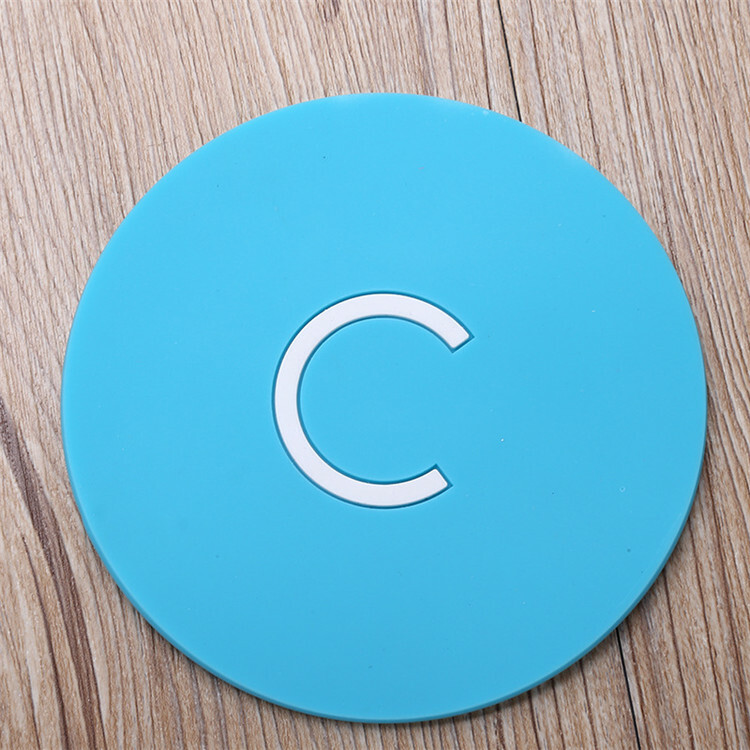 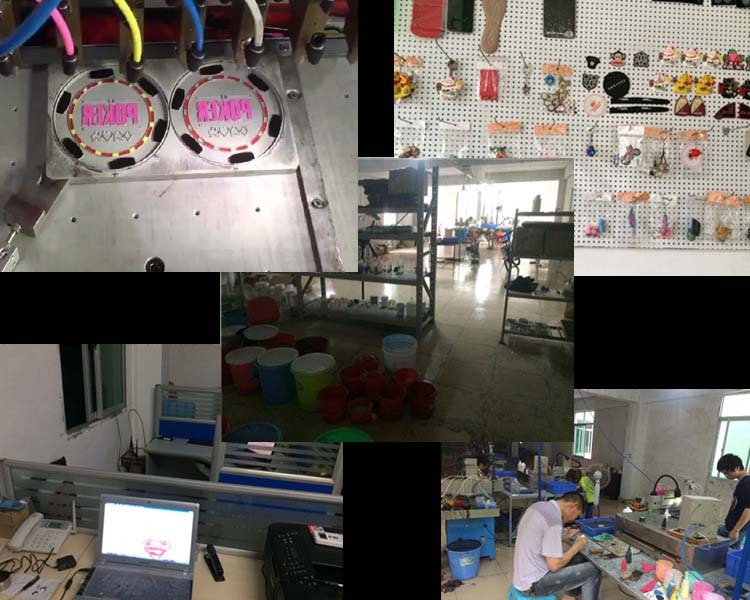 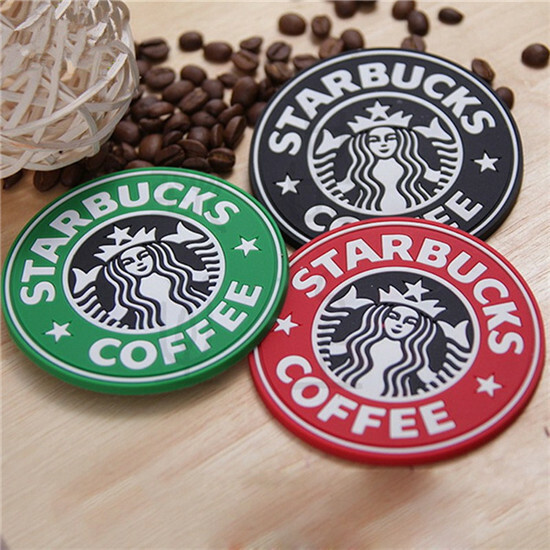 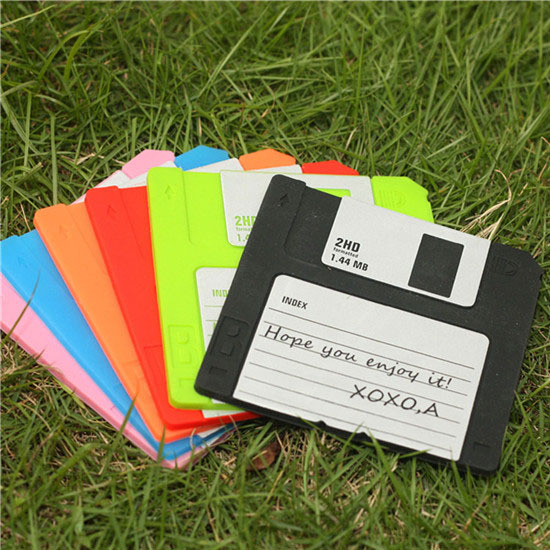 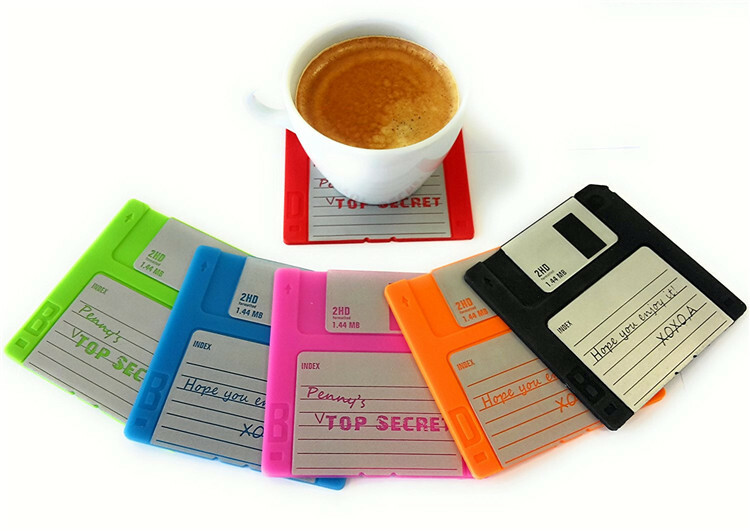 Kartgift.com - Professional Floppy Disk Coasters manufacturer from China. 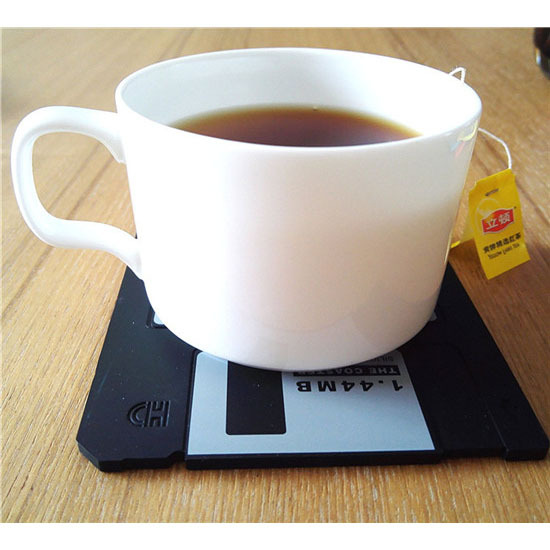 friends with their retro design and reminder for the good old days. 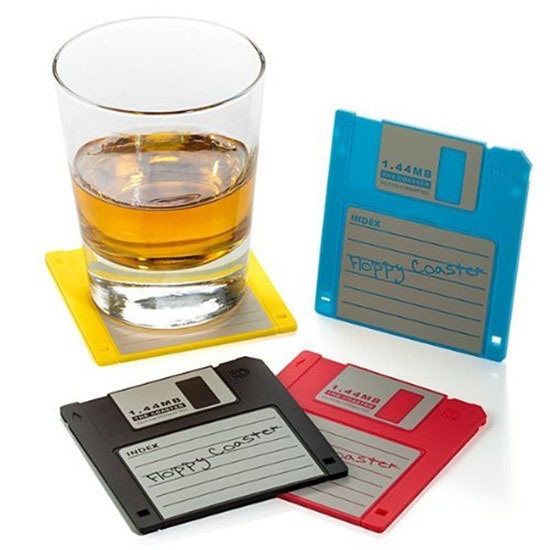 beer, cocktail or wine on this unique set and a great conversation about how little memory Floppy Disks had in those days.